After the death of Eric’s father (when he was still a very small boy), he lived with his mother and siblings in their village in Moroto. His mother was not able to provide for the family and Eric, being the youngest child always struggled to look out for himself. 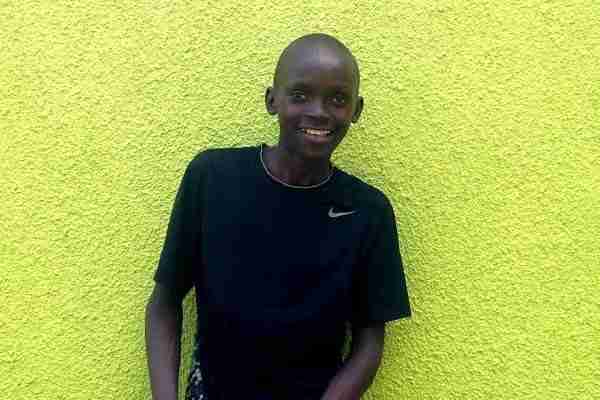 He often went hungry and had to drop out of school since there was no money for school fees. After Eric dropped out of school, he began roaming the streets looking for food to eat. He remembers that sometimes he was able to find work, looking after a neighbors cows. One day while he was doing this work to earn some money for food, he decided to sneak into a bus and ride it to Buganda to search for relatives he heard were in the area. He was tired of the hunger and abuse he lived with in Moroto and thought he may be able to find a better life elsewhere. 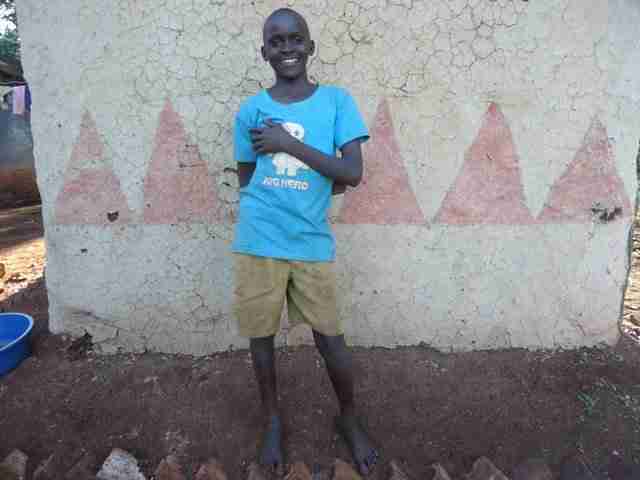 Unfortunately, when he arrived in Jinja, he was not able to locate his aunt right away and he became a street child there. It was after a few months that he finally did find the aunt he had been looking for. Eric was allowed to stay with his aunt for awhile but the house she lived in was too small, and feeding Eric was too much of a burden on her already poverty stricken family. She told Eric he would have to go back to Moroto as she could no longer provide for him. Eric was terrified of the prospects in front of him- return to starvation and abuse in his mothers home in Moroto or live on the streets in Jinja. Luckily, PFP came to the rescue just in time, the same day that he was being sent back out to the streets. After almost two years with PFP, another set of relatives (Eric’s long lost aunt and uncle who are both police officers) were located. In late 2018, he was resettled there with his cousins Simon Peter and Eric (who were both being cared for by PFP). 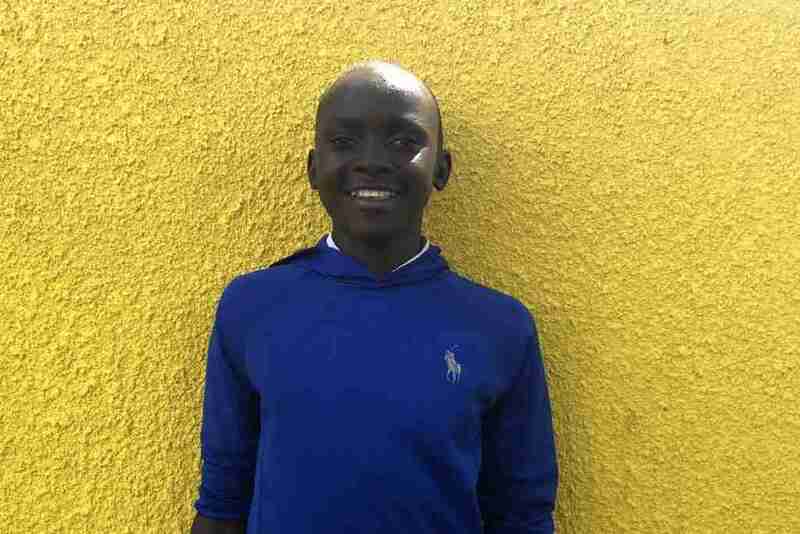 PFP continues to support Eric with education and medical related expenses, but during school holidays, he lives at home with his aunt and uncle, who love him very much. The PFP social worker continues to make home visits and to follow up to ensure his safety and well being.